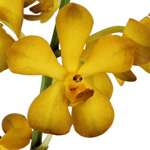 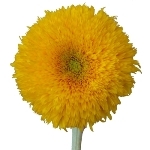 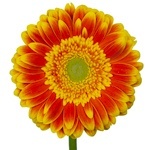 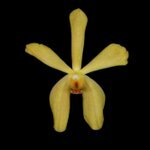 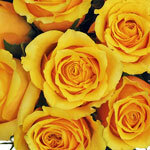 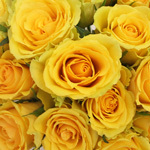 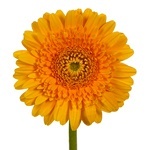 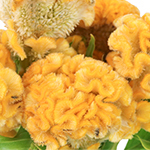 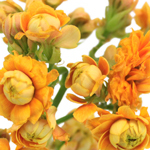 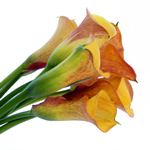 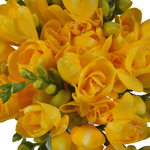 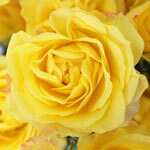 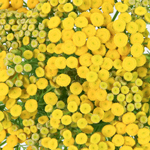 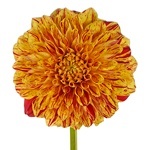 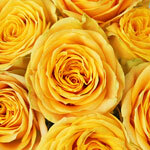 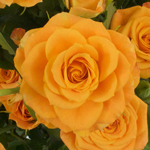 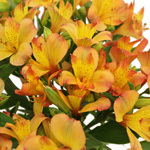 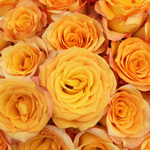 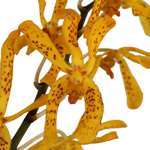 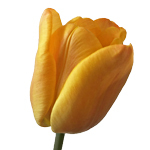 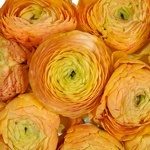 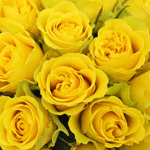 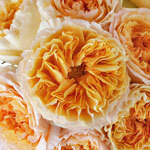 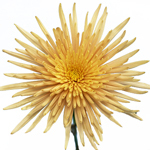 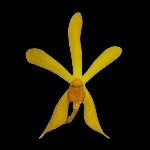 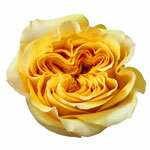 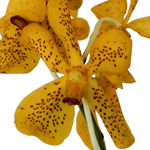 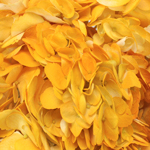 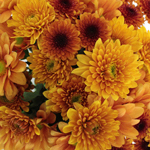 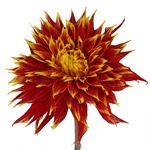 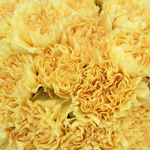 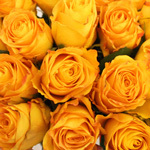 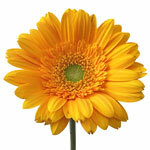 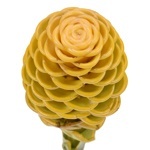 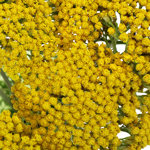 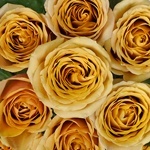 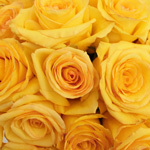 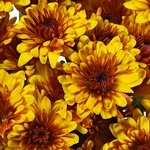 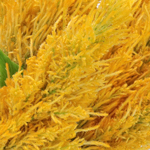 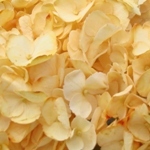 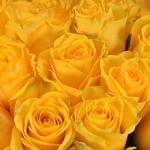 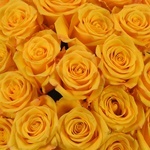 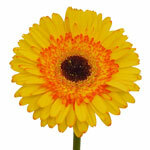 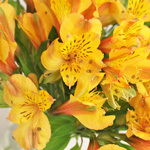 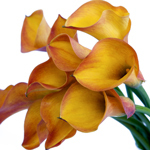 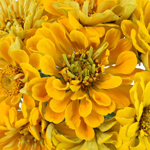 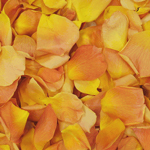 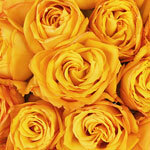 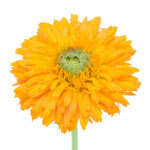 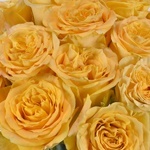 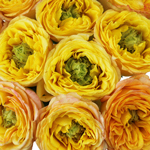 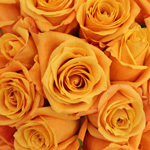 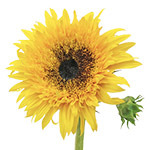 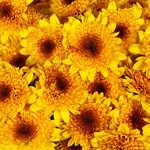 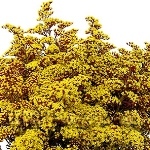 Search Dark Yellow flowers at FiftyFlowers! 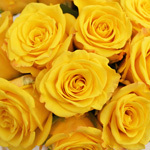 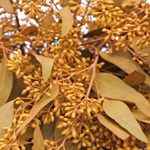 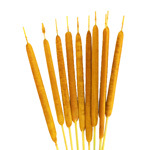 Dark Yellow is extremely direct and life-filled color, great for bringing a cheerful accent to any event. 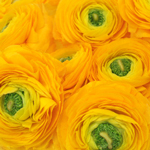 For a level of contrast, pair with True Blue, creating a stimulating and luxurious statement at your event; or, to keep it sunny and bright, pair with a Hot Pink to dazzle your guests.